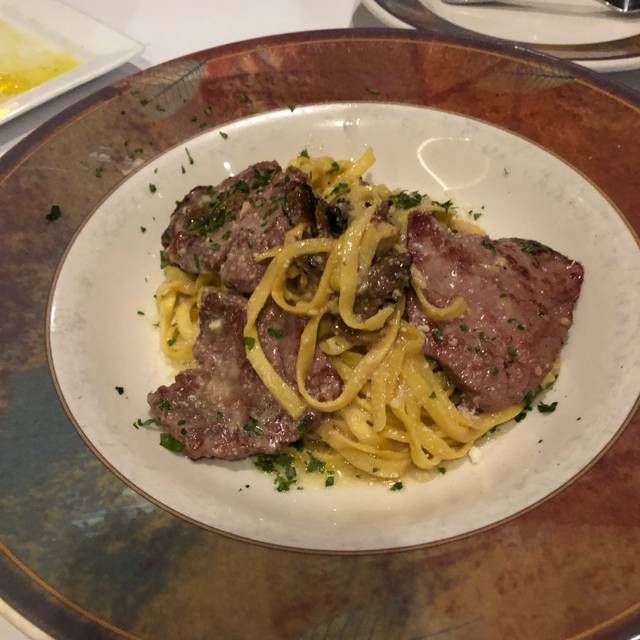 You must make reservations at least 5 minutes in advance of the time at AMORE Ristorante. We took our son and his wife and they raved about the meal and the ambience. It is a beautiful place, with great food and easy parking. The owner and his wife go out of their way to welcome all. We were 5 people and I tasted 4 of the dinners. All were excellent! Once we discovered Amore, we have been looking to return for more. One of our favorite dinner places. Noise was on the high side but since our reservations were later, it didn't disturb our conversation. Looking forward to our next visit to Amore! Great food. Comfortable surroundings. Top notch service. One of the best restaurants in Naples. U need to go !!!! We love it at Amore! As usual, we had a wonderful meal. The service was impeccable. Our food was absolutely delicious - Caprese salad, escargot, Salmon and homemade pasta with bolognese sauce. We will be back again! Always a great meal here. They also have a very good wine list, especially higher end wines that can not be found any where else. Best food in Naples PERIOD. ASK for Meto.... He will take great care of you. Service was OUTSTANDING! Have lived in Naples for many years and unfortunately never visited Amore - - despite the fact that i shop at Walgreen's on a very regular basis. We are spreading the word to friends and definitely will be back! The veal with lobster was excellent, as was the pasta seafood dish with a large lobster tail and large scallops. the tiramisu was very good with grappa to drink. we will go back. Amore' and Stefano always impress. Food is always fantastic with friendly and great service. 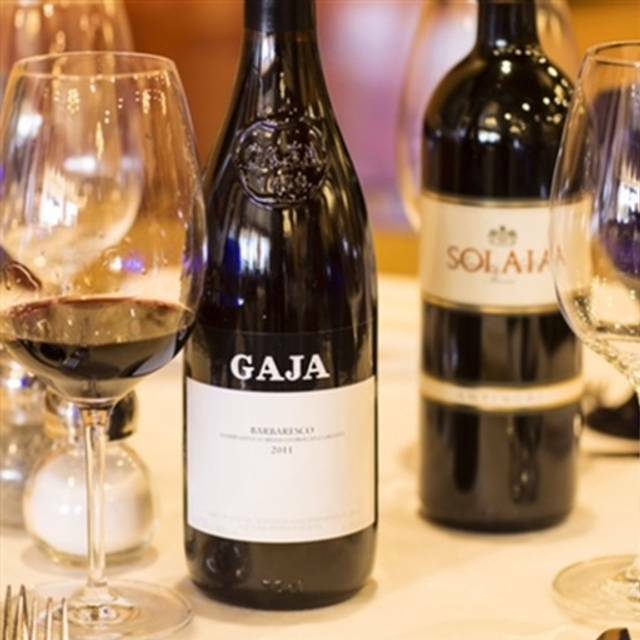 Wine selection is one of the best around. Over priced. I wouldn’t go back!! Waiter was excellent Food very good. 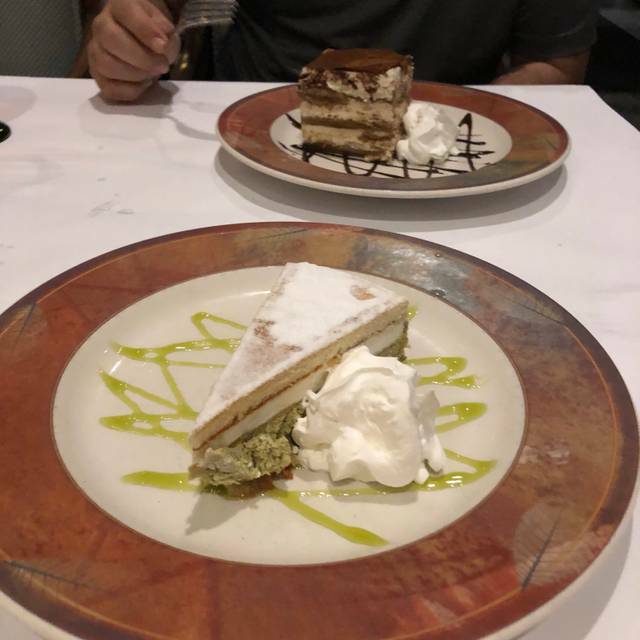 One of two best Italian restaurants in North Naples. Last year our visit to Amore was excellent. This year not so. The hostess first attempted to seat us right by the kitchen doors while there were several empty tables. At our request she immediately sat us in a better location. we had was flavorful and tender, however, the carrots in the vegetables served with it were highly overcooked. Probably will not go back. One salad was requested with cheese on the side. Cheese came in the salad. A pasta entre was requested with no cheese and no meat -- only marinara sauce. It first came with meat and we sent it back. "Sorry it's a new chef". Then 1/2 way through we realized they had put cheese in the bottom of the plate. Several times we made it quite clear (as well as in our Open Table profile) one in our party is Vegan. The dover sole was requested as medium to well done. Came to the table as barely warm -- not cooked remotely close to as requested. This was comped -- No apology. The server was clearly a novice and unfamiliar with waiting tables. There are plenty of other excellent restaurants to visit -- just skip this one!! Pleasant dinner with new friends, food was delicious and well presented. Server was great, pleasant, funny and knowledgeable. Best restaurant in Naples in my view. My guests always LOVE it. Food was very good. We had pasta veal and seafood. Everything was delicious waiter offered us after w drinks on the house! We use to go there a lot.. last nite my carpaccio came out frozen.. sent it back only to have the manager come over with no apologies but an attitude the size of the state of Texas... then we waited over a half an hour for our entrees.. when they finally came my husbands steak was luke warm.. once again a huge attitude from the manager.. we left and will never return! Excellent Italian food with very good service. The owner greeted us and made us feel right at home. The dining room got a little noisy, but not to an extreme. Everyone was having a good time so that's to be expected. They do NOT rush you at dinner which is nice especially in Season when it is very busy. I would highly recommend Amore to anyone wanting a special night out. We have been to AMORE many times. As always, the food was excellent. This time however service was slow. Our server was inattentive and disappeared with frequency. “Charlie” seemed to be going thru the motions when reciting the specials, and in general was not interested in us. Very unusual for AMORE. 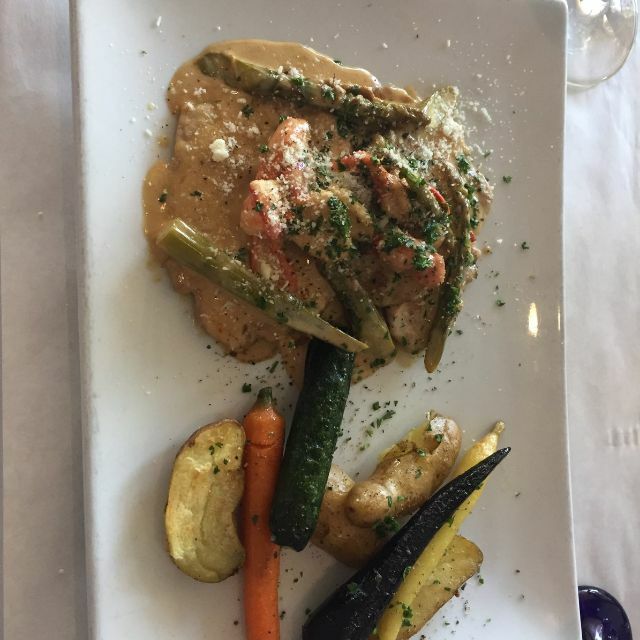 It was a very pleasing surprise.The food was excellent.We were impressed with the Decor-Gave the impression that you were dining in a wonderful restaurant.The strip mall location belies what is inside. Excellent meal and service. The restaurant was very tastefully designed! Awesome Restaurant, Perfect Service and the Food is Amazing. Our son was visiting from NYC and asked if we could go to Amore. Our server Charlie was great, knowledgeable, courteous and very attentive even though it was a very busy night. We can't wait to return.